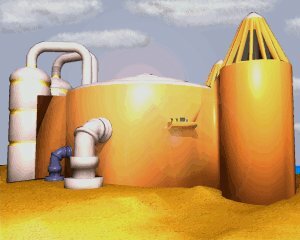 Holds unrefined gold ore. Mining stations produce gold every turn, if they have gold ore underneath them. 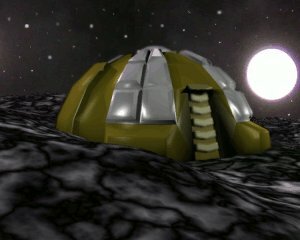 To store the ore, a mining station must be connected to a gold vault. Holds raw materials. 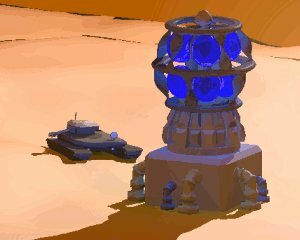 Mining stations produce raw materials every turn. To save extra materials, a minig station must be connected to a storage unit. Holds fuel reserves. Mining stations produce fuel every turn. To save extra fuel, a mining station must be connected to a fuel tank. 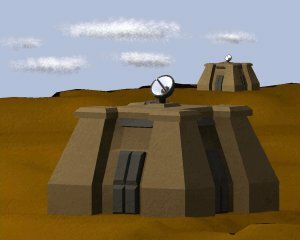 A power generator consumes two fuel each turn, and provides enough power for one mining station or factory. The power generator must be connected to the fuel source (mining station or fuel tank) and the building that needs the power. 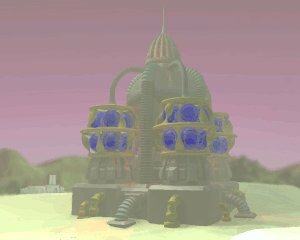 A power station consumes six fuel each turn, and provides enough power for six factories or mining stations. All times are GMT +02:00. Current time: 8:42 pm.